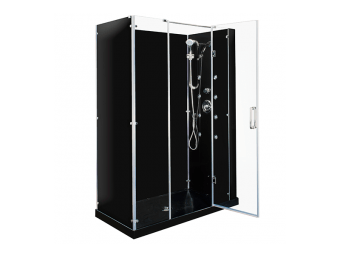 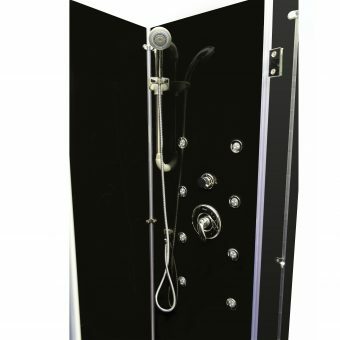 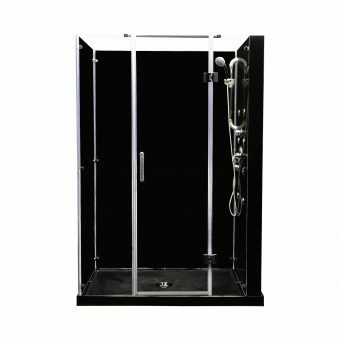 The Kascade Shower Enclosure is ideal for the everyday contractor or DIY person remodelling or installing a new bathroom. 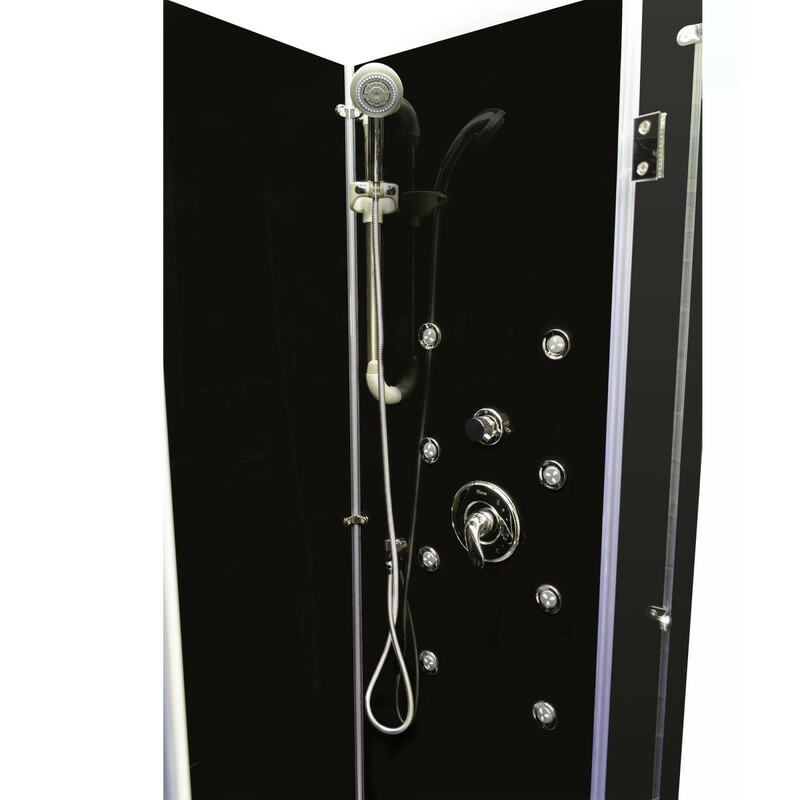 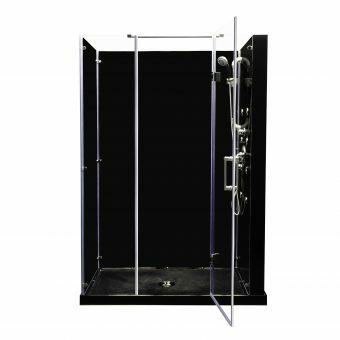 The Shower offers no mess, no fuss design and can be built from the inside. 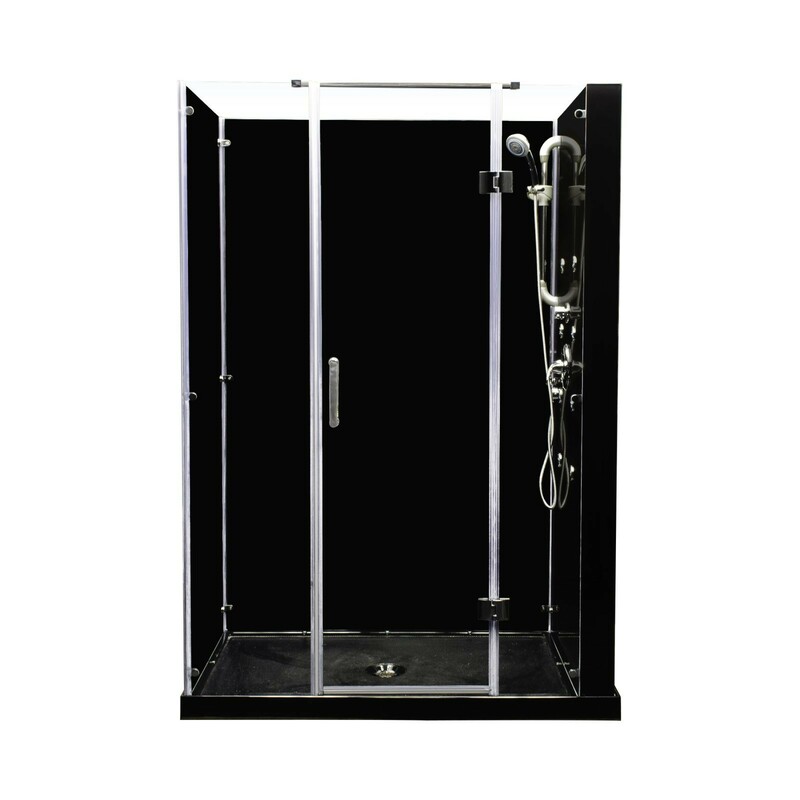 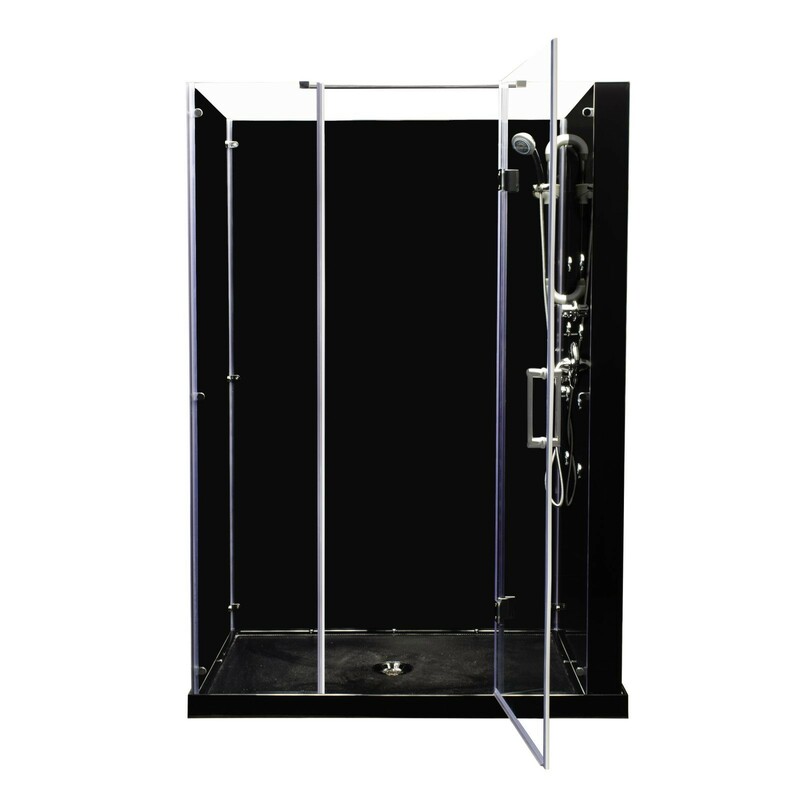 This easy to install shower enclosure requires no caulk and is free standing with ease of assembly in 1-2 days.